Marketing professionals and small business owners responsible for marketing have a busy job – often working with numerous stakeholders and managing multiple marketing channels. So, as web experts in Surrey, we’re always looking for digital tools that can automate repetitive tasks and support clients in their new business development. In this blog, we explain what marketing automation is and introduce our new tool, LeadGen from Sharpspring. According to Strategic IC (2017), companies that automate lead management experience a 10% or more increase in revenue over a six to nine-month period, with 50% more sales at a cost 33% less than non-nurtured prospects. It’s evident that automating your marketing – instead of sporadic online activity when you have time – is a great way making the most of every single lead. Marketing automation is a process, supported by specially designed software, that enables you to engage potential customers throughout their entire life-cycle – from generating a lead to closing a sale. This includes sending emails, maintaining social media and tracking website interactions. By nurturing genuinely interested leads at appropriate intervals, you can see what’s working and what isn’t and therefore maximise the return on marketing investment. Marketing automation allows you to understand where leads come from, see what they’re interested in and focus your sales team on leads that are ready to buy. This enables sales and marketing to work together using one tool in a way that’s not been possible before, since marketing automation tools combine the functionality needed for digital campaigns and CRM. Being able to see the end-to-end customer journey, from first interaction to conversion and beyond is so valuable. Marketing automation doesn’t just apply to online forms, it includes leads acquired via trackable phone numbers too. This helps in understanding the campaigns that are most effective and increases the number of leads that come in, without necessarily increasing spend. Creating automatic, tailored email campaigns, based on lead behaviour, makes it easier to communicate the right messages at the right time. 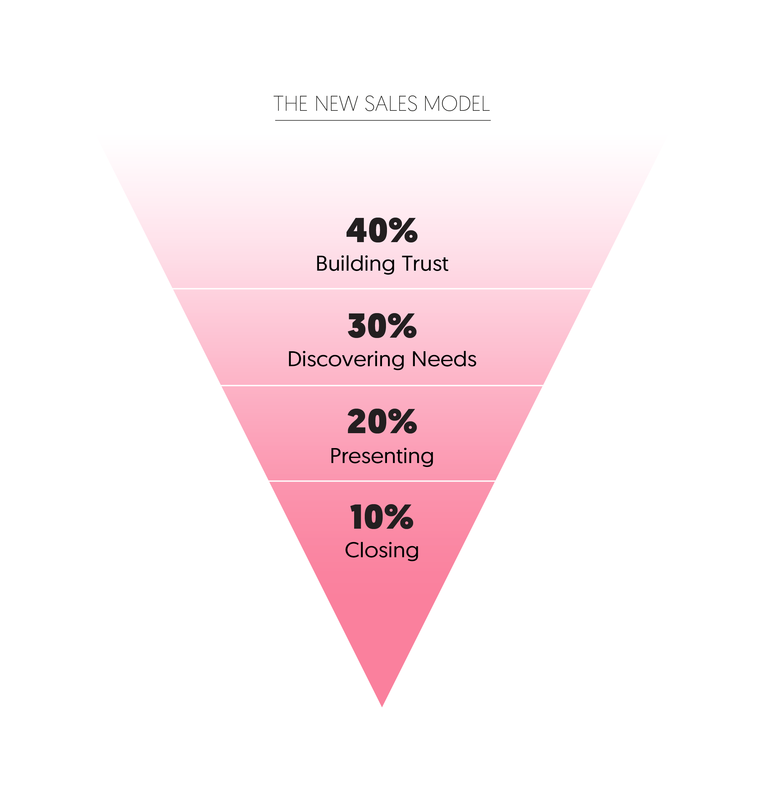 The sales team can focus on leads that have already been nurtured with relevant content and prioritised with lead scoring (how likely they are to buy). With the full history of every lead available, you can shape the conversation around their specific interests. And these valuable insights can then feed into all other areas of your marketing strategy. We are in the new era of personalised relationship marketing. 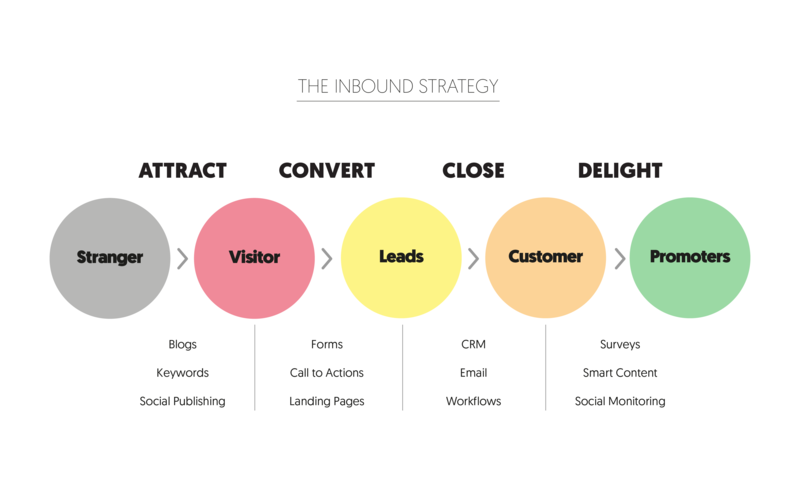 And with tools like SEO, social media, PPC and marketing automation, marketers are easily able to execute an inbound marketing strategy. We’re excited to launch our new marketing automation platform, LeadGen, a suite of tools that plugs into WordPress and is comparable to HubSpot – although it’s a fraction of the cost! With the rolling monthly contract, we’re able to give small to medium sized companies in Surrey the opportunity to access to the same tools that (so far) only larger companies with bigger budgets have had access to. 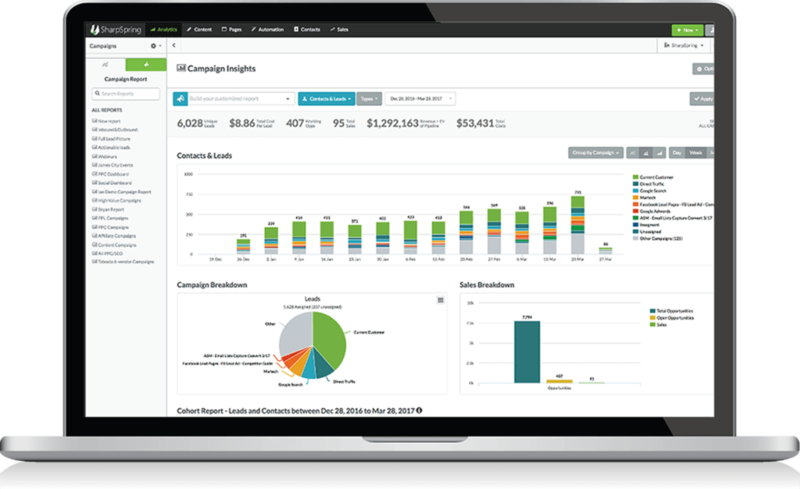 LeadGen includes landing page builder, built-in CRM, reporting capabilities, social media management and more. Visitor ID and behaviour tracking – identify anonymous website visitors. Track each click to see what motivates leads. Media center – manage, send and track all marketing and sales assets in one convenient hub. By adopting an inbound marketing strategy and using our LeadGen marketing automation tool, we will help you super-charge your website and take lead generation to the next level. GSAcom one of our clients, is the latest to jump onboard with our LeadGen marketing automation tool. The tool is fully GDPR compliant and talking with local Surrey businesses, we’ve heard many say that the recent GDPR legislation has left them with databases that are drastically reduced. However, the compliant opt-in built in to marketing automation, combined with great personalised content, is an excellent way to boost a database back up again. If you’d like to find out more about how we can enhance your marketing campaign with marketing automation, please get in touch for a free demo by filling in the form below or call – 01252 820022. 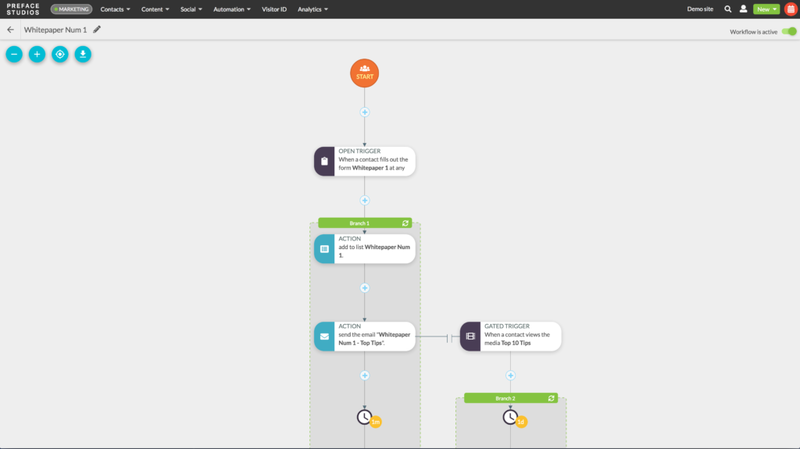 Ready to try Marketing Automation?